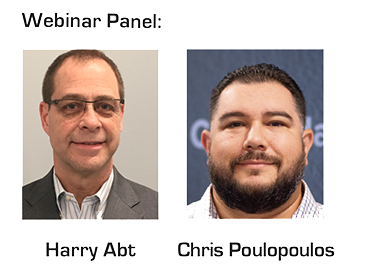 Cyber Security Webinar : Consolidated Technologies, Inc.
As cyber attacks on Small and Mid-Sized Businesses continues to grow, it’s more important than ever for SMBs to have a solid cyber security solution in place before your company becomes part of another statistic. .
Join Harry Abt (CTI’s Director of Managed & Integrated Services) and Chris Poulopoulos (CTI’s Educational Trainer) as they discuss in detail the four pillars of creating a solid cyber security posture. 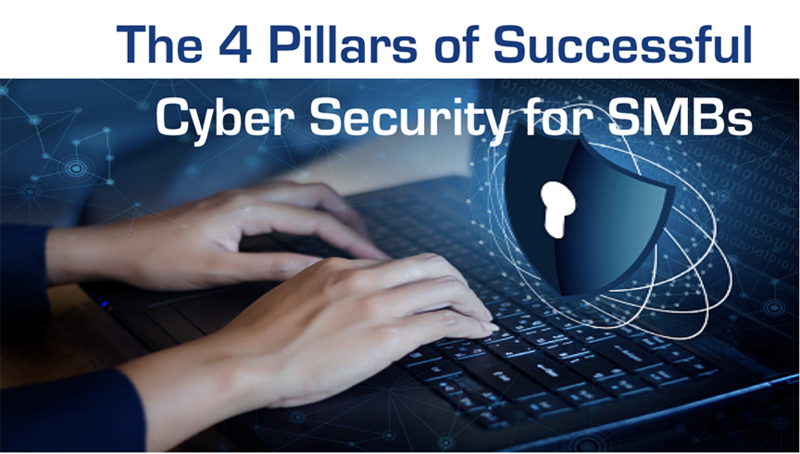 Learn about the crucial layers of cyber security in today’s SMB Market, and the steps necessary to thwart would be assailants. Keep your data secure, and keep your company moving at the speed of business. • Maintaining Your Security Edge..